Sir Bradley Wiggins will make what will likely be his penultimate appearance for Team Sky on Wednesday, as the 2012 Tour de France winner is confirmed as part of the team’s squad for the sprinter’s Classic, Scheldeprijs. The eight-man squad, which includes four other Brits in Andy Fenn, Luke Rowe, Ian Stannard and Geraint Thomas, will likely be riding for Sky’s Italian fastman, Elia Viviani. Despite having seven cobbled sectors, Scheldeprijs is more-or-less exclusively a race for sprinters, with Marcel Kittel (Giant-Shimano) having dominated the race for the last three years. Wiggins will be using the 204.2km Belgian one-day race as a final tune-up for Sunday’s Paris-Roubaix, after last weekend’s Tour of Flanders didn’t go the 34-year-old’s, or Sky’s way. As widely expected, Mark Cavendish (Etixx – Quick-Step) will miss the race he’s won on three previous occassions, while sprint-rival Kittel is not likely to be back to defend his title. Cavendish last appeared at Gent-Wevelgem, which he was forced to abandon after bad weather blighted the race, eventually won by Luca Paolini who soloed away from a reduced group. Etixx will now look towards Australian Mark Renshaw, Cavendish’s trusted leadout man, to try and challenge Kittel on the 15km finishing circuit in Schoten. Zdenek Stybar, who has already impressed with his one-day performances this season after a win at Strade Bianche, is also using the race as final preparation for a big performance at Roubaix. 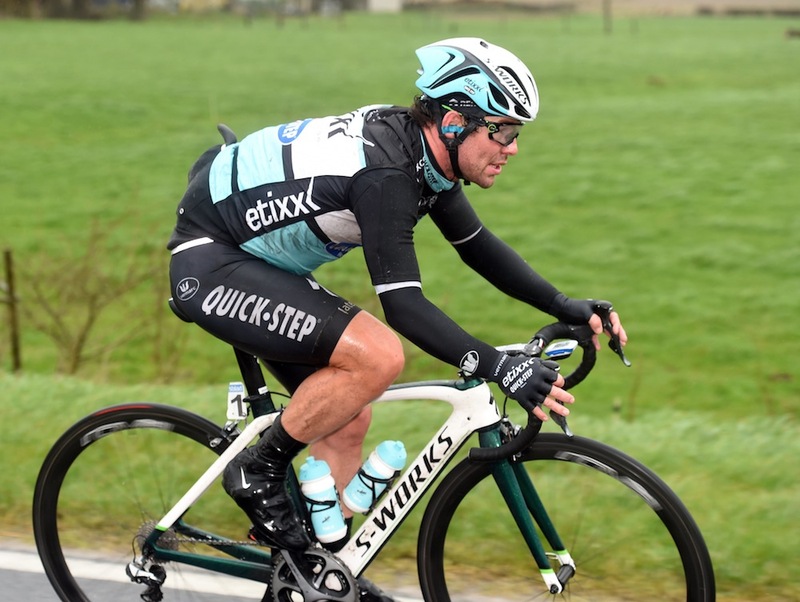 Cavendish, meanwhile, is likely to next appear at the Presidential Tour of Turkey, which kicks-off on April 26.